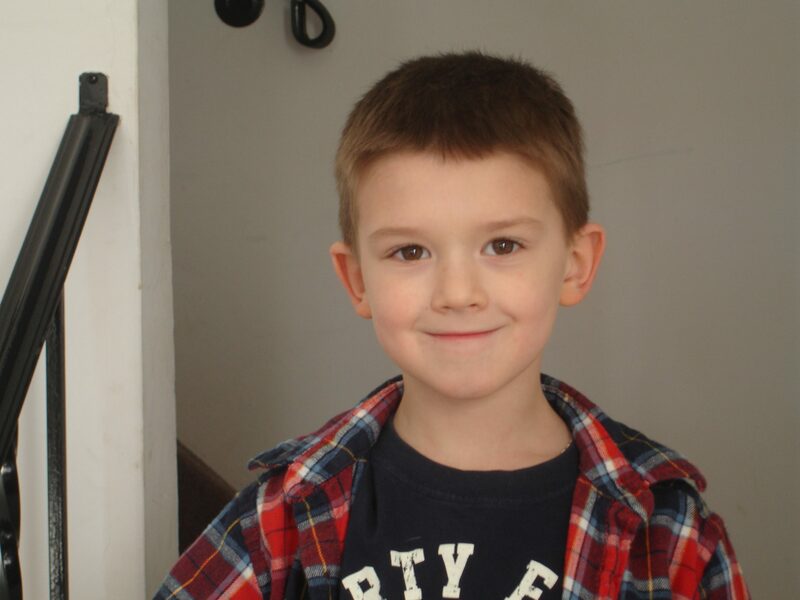 Ryan and his family are watching TV one day and got the idea that on the day of Ryans 6th birthday party, guests are asked to bring something for the food bank, or the pet food bank. NBHA was the proud recipient of all the pet food for our Pet Food Bank. Thank You Ryan for using your birthday as a way of helping others human and furry. You are setting an example how its never too early to start thinking about those in need.